Get your harpoons ready for the TOG Tsunami, only lasting for April Fools’! 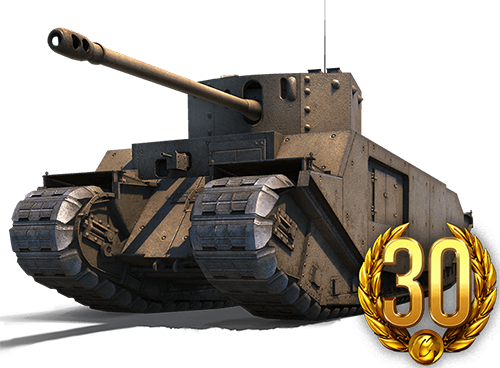 No joke; just log in and win a battle to unlock your very own TOG II* rental for 24 hours! And if you really like how this sea monster plays, pick one up in the Shop through the rest of the weekend. Plus, get some extra goodies with TOG-themed missions. 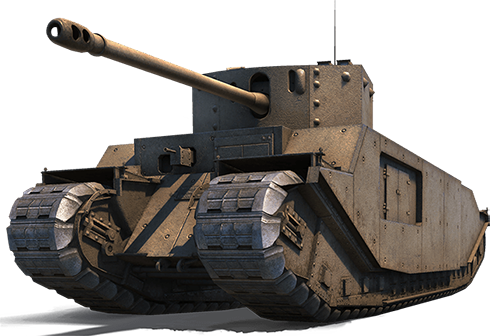 Conditions: Destroy 21 enemy vehicles in any number of battles while driving a TOG II*. Conditions: Destroy five enemy TOG IIs in any number of battles.